Home › Can You Get Waves if you’re White, Asian, or Latino? So you want to be a straight hair waver? 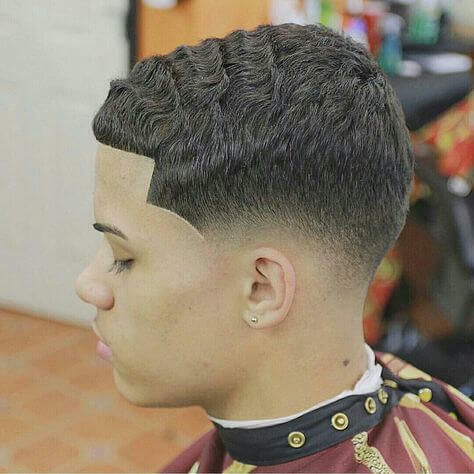 Are confused and wondering if it is even possible for you to get waves as a Latino, Asian, or White person? 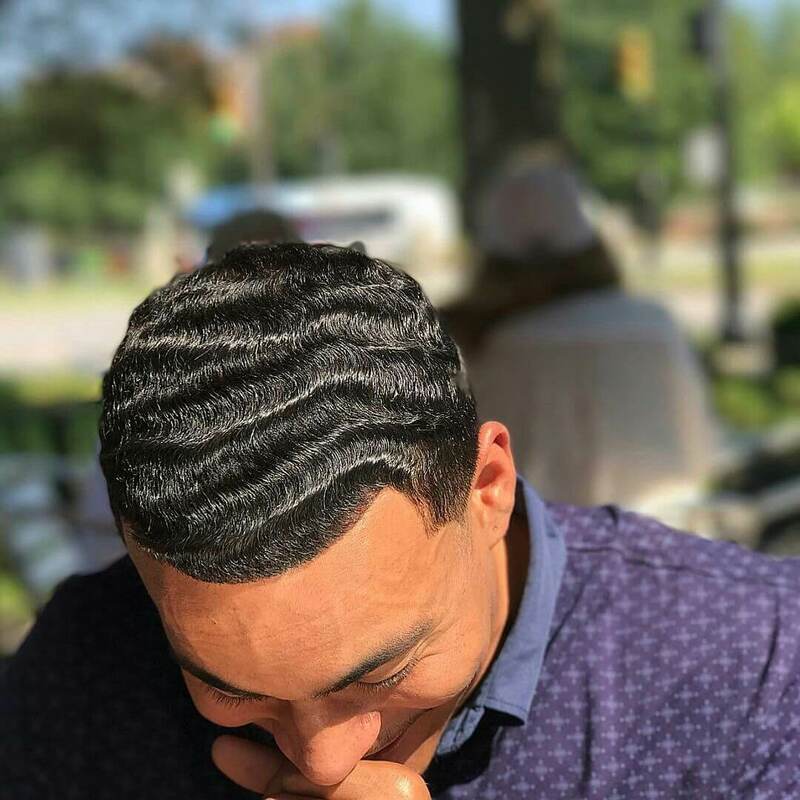 Well this post will answer the very popular question of, “Can I get waves if I’m not black”. First, don’t be alarmed. You are not the first person to wonder if you have to be of African decent to get waves. 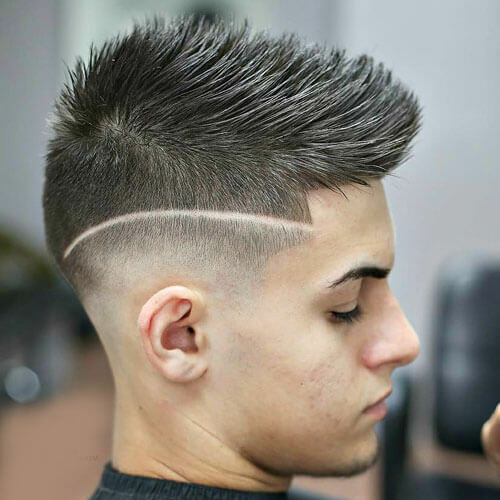 This topic has been discussed many times over the years especially in current times now that the hair style is garnishing the attention of the greater society due to the internet memes and trends. 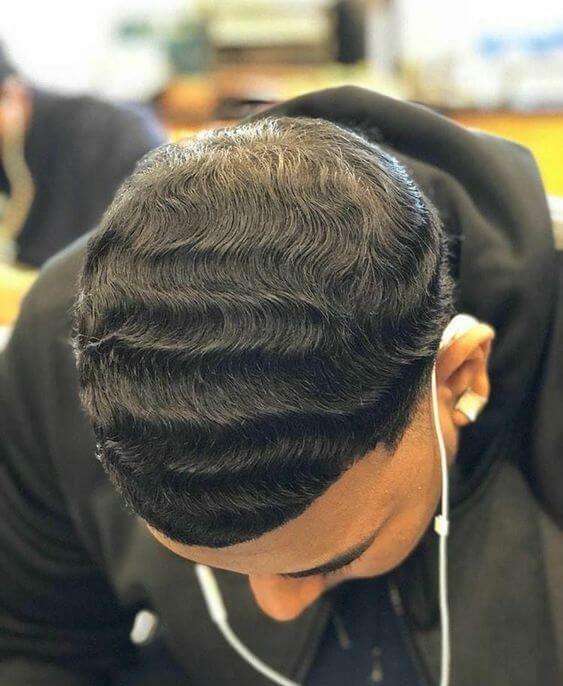 This non-African man can get waves, if he wanted due to his hair texture. Anyone can get waves, as long as they have the right hair texture! So Can You Get them? Well it depends. Let me explain. First, understand that some people who are not black will be able to get waves. So this answers the question of can you get waves if you’re not black. The answer is yes. You can indeed get waves without being black. Understand this. In order to get waves your hair has to have some type of curl pattern to it. If your hair is 100% straight, then you will find it very difficult to get 360 waves. 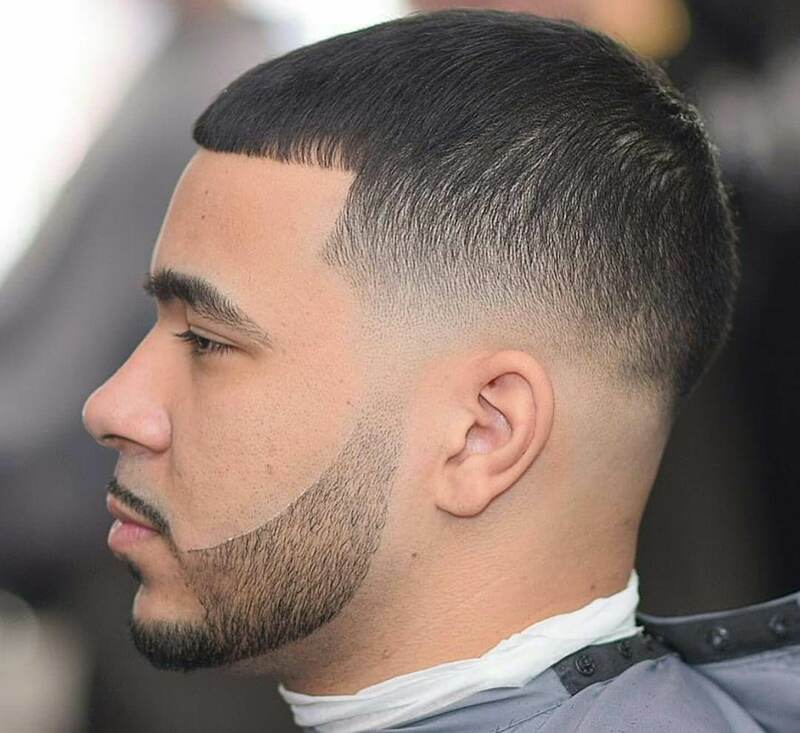 If you are a black person with straight hair, you will not be able to get waves and the same goes for if you are white, asian, Mexican, Indian, Alien, Fish, Martian, or any thing else that we can imagine. Okay, I have a little curl. What’s next? Some people may still be confused as to if their hair can get waves or not even with the explanation in the above paragraph so let me make it much simpler with these pictures. May or May not wave. if so, will be 1/2 big waves. In sum, some guys who are not black can indeed achieve 360 waves. It all depends on the person’s hair texture. Caucasian people tend to have 100% straight hair. That is a trait synonymous with their genotype. People of African decent tend to have either straight hair or curly hair. More people have curly hair because that is a dominant phenotype. Some black people have straighter hair textures simply because they were born with the recessive trait. This is the same with eye color and other phone types like ear shape and hair color. If you recognized your hair texture above as one that can achieve a 360 wave pattern I welcome you to take the challenge of achieving the hair style. Please keep in mind that because your hair is more on the straight side, you will need to keep your hair at higher lengths than some one who has more curly hair. 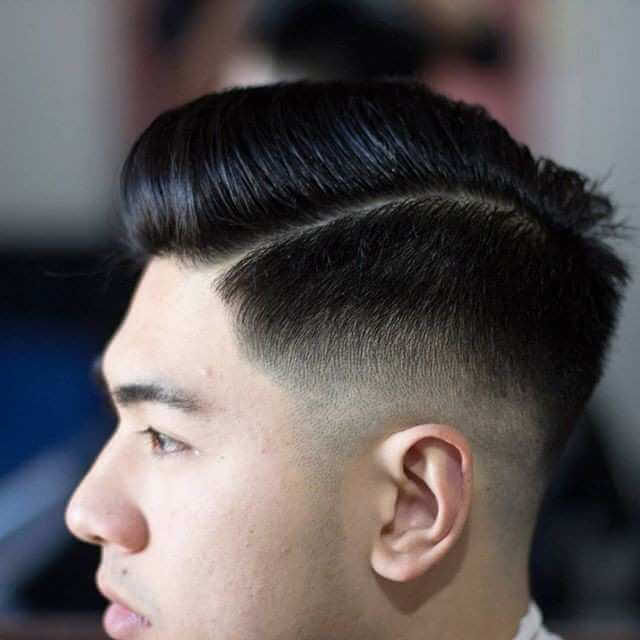 Maintaining 360 wave hairstyle with straight hair. To keep your waves locked in as a straight hair waver you need to find out your curl length. 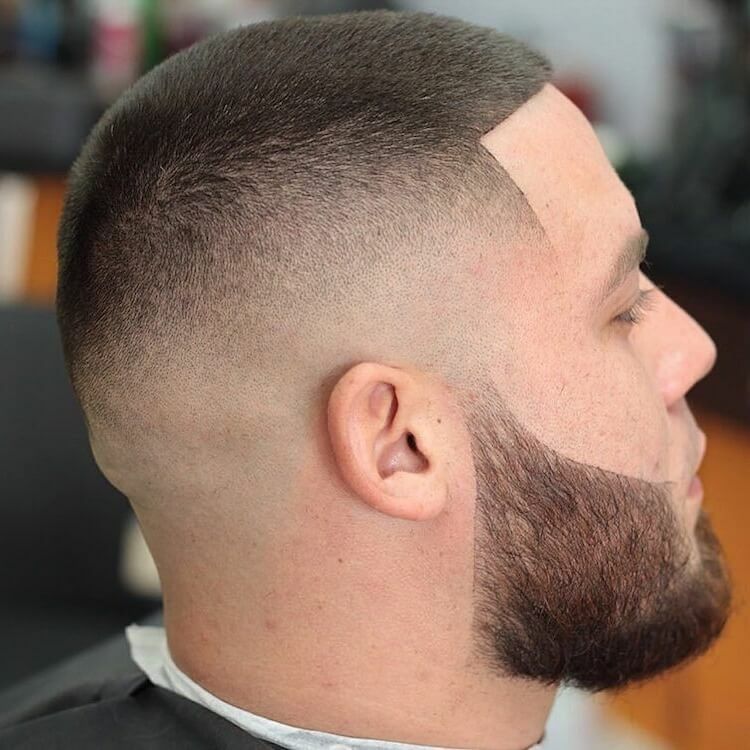 After going over this topic with numerous guys who are not black but had a texture that would enable them to achieve waves, we fund that when they cut their hair too low, they loose all of their waves. They all explained how when their hair is at lower lengths it is straight and can not/ will not wave up no matter how much they brushes. They explained that when they reached higher lengths such as 3 With the Grain or higher, they seen the progress developing. 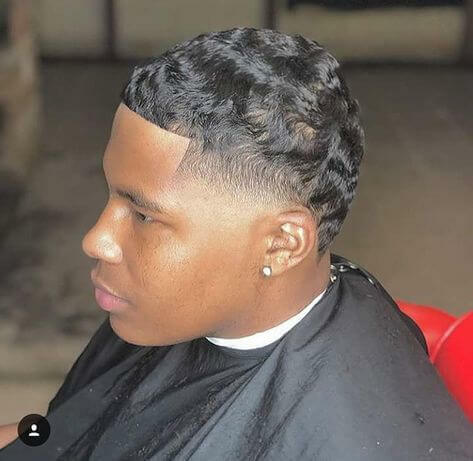 Going forward with your wave journey please communicate with your barber and let him/her know that you never want your hair cut below your curl length because you’re trying to maintain and keep your wave pattern. Now that you have the basics I suggest you grab a medium wave brush. My recommendation would be to get a 3WP Brush Green Edition, or a 3WP Brush Chrome Handle brush. 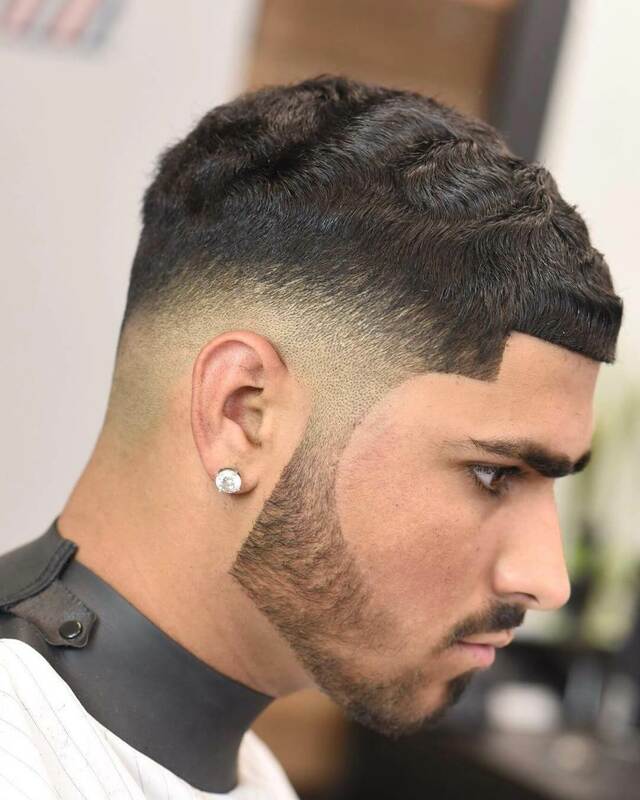 Brushing is the single most important part to achieving the 360 wave hairstyle. You should also consider getting yourself a good durag. The durag will be used to lock your brush work in and keep your hair laid down. You do not need too wear your du-rag throughout the day, but you should always go to sleep with it on to lock in your patten and keep all of the progress that you gained from brushing through out the day. Also please be aware that you need to wolf. Wolfing is basically the act of abstaining from a haircut. I recommend 1 haircut every 6-8 weeks for straight hair wavers.